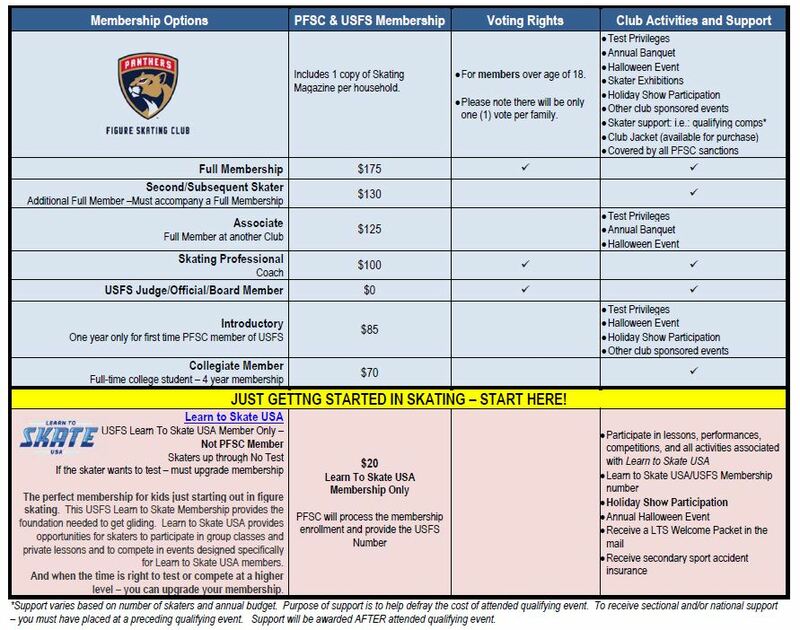 Welcome to another season with the Panthers Figure Skating Club. Again this year – we will have a paperless membership process through Entryeeze. This is a simple and efficient way to renew/apply for membership, sign up to volunteer and sign up for test sessions. Entered into the USFS Membership Database.